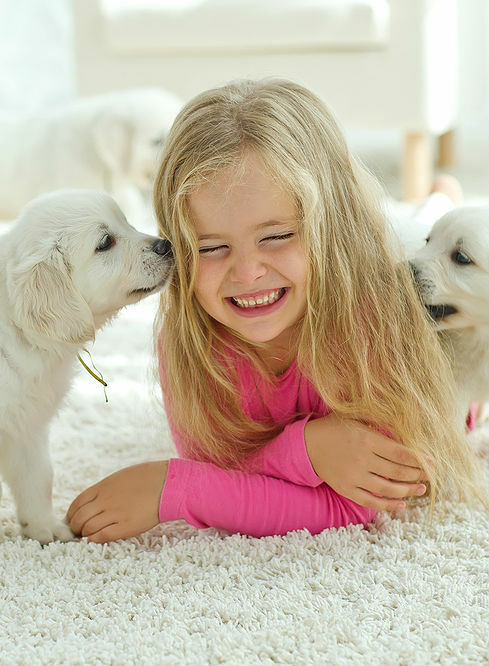 We offer in-home, steam-extraction cleaning of your rug(s). We have the chemicals & cleaning process necessary to neutralize PH, remove stains, & eliminate the odor caused by urine & other contaminants. Rarely do we come across a stain that cannot be removed in the regular cleaning process. (Such as hair dye, nail polish, blood, ink, red wine, etc.) These stains require an intensive chemical treatment to remove and as such may require an additional charge. *Disclaimer: While we will try our best using our proven process, we can not guarantee that the odor/stain will be removed at all times.